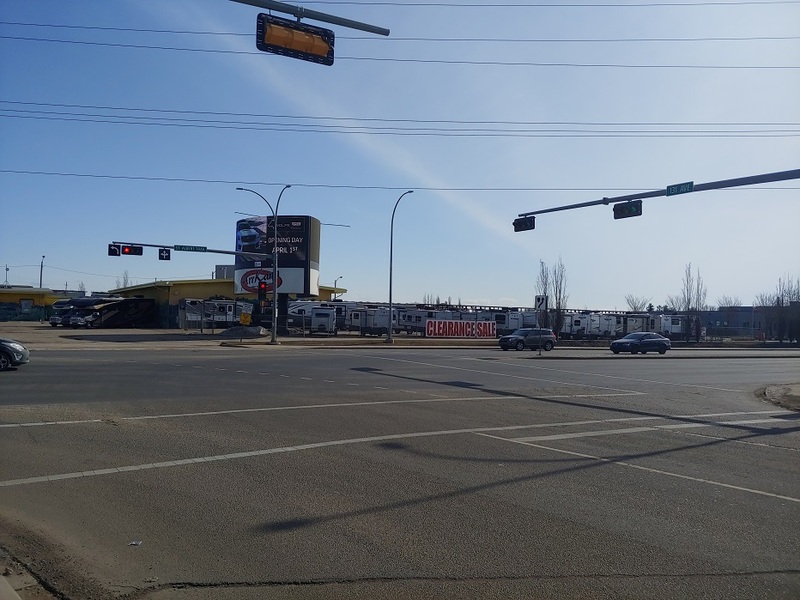 Recently Alberta Education updated the Edmonton provincial writing centre location (for diploma exams) to Bonaventure Gate: 13140 St. Albert Trail N.W. Edmonton (west entrance). The correct address is 13156 St. Albert Trail. This is the west (back) side of the Sobeys Corporate Office building. Currently, this location shares signage with Sobey Corporate Offices in Edmonton, and the signage may be confusing. The corner of 131 Street and St. Albert Trail. 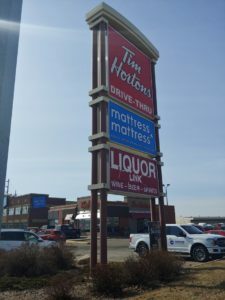 There is a Tim Horton’s across the road. 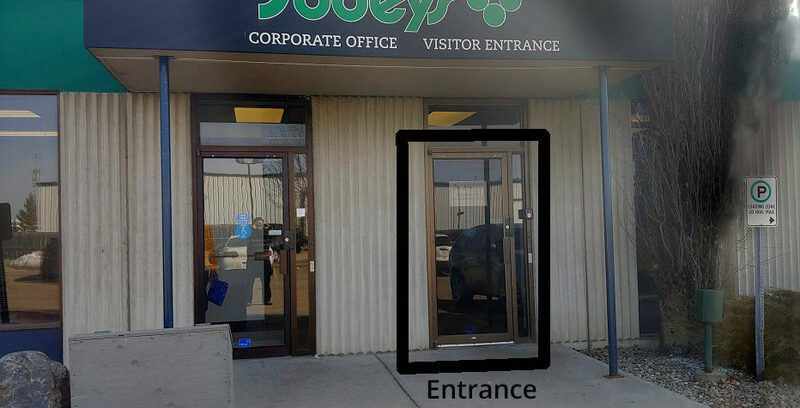 If you enter the Sobeys Corporate office, the sign confirms the Alberta Education location is on the west side of the building (use the second “visitor entrance” access). Entrance is next to the Sobeys Corporate Office Visitor Entrance. Note the sign on the door for “Alberta Education Bonaventure Gate Provincial Writing Centre”.